Washing Introduction: 1.Wash them before towels' first use 2. Tumble dry at low temperature 3. Use non-chlorine bleach when needed 4. Don't frequently use fabric softener, otherwise it will affect water-asorption of towels 5. 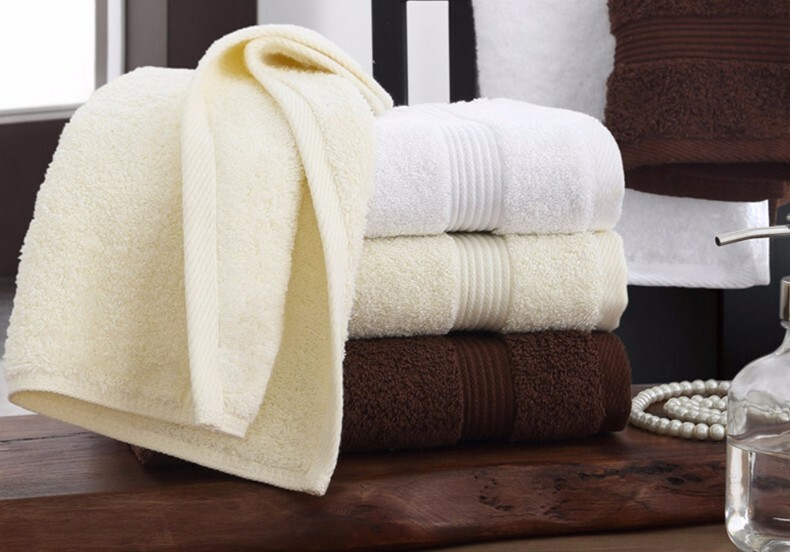 Separating the dark towels with the white when washing them, which can avoid mixed color 6. Avoid washing with clothes which contain zippers, hook or clasp together because these items will damage the loop. 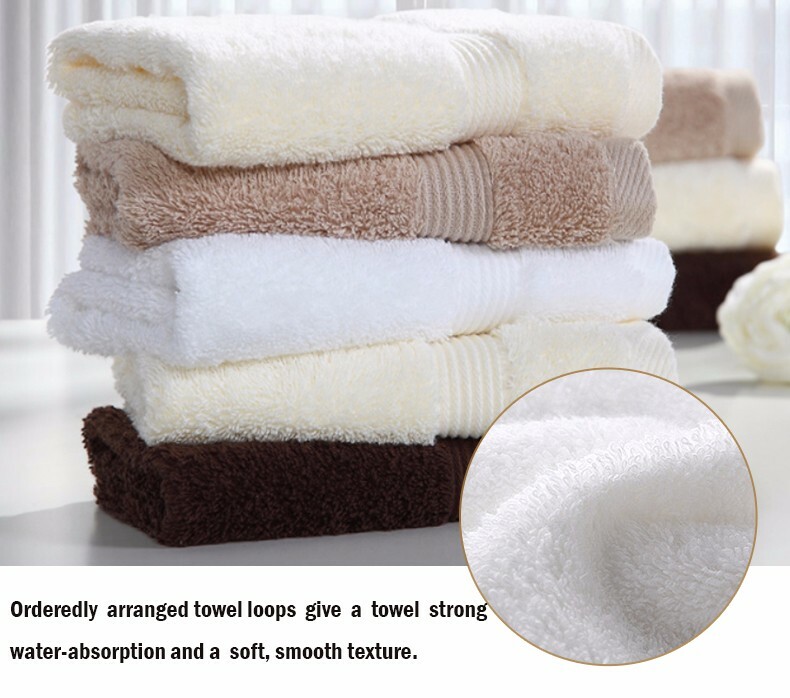 All towels can be customized according to your needs, including their size, material, weight and etc.